Although estimating and planning software support a variety of file formats that can be applied to most projects, these design data file formats vary, each inherently providing different levels of data richness and functionality. An Estimator or Quantity Surveyor can leverage better data and draw intelligence in a way that can dramatically improve estimating and tender processes. The arrangement and configuration of data for each drawing file format can be optimized to improve communication and benefit to the team. Work that traditionally took days, or even weeks, can now be completed in mere hours leading to improved project delivery and benefitting the client and the design team. Taking the step from 2D paper to 2D electronic drawing files that are generally published in basic 2D raster or vector PDF files or even 3D CAD formats do not unlock this technology or improve the flow of information. This also applies to 3D object-based models without any data or material classifications behind the model. Consequently, the quantification data is often not configured to best suit the measurement process and enable quantity extraction. 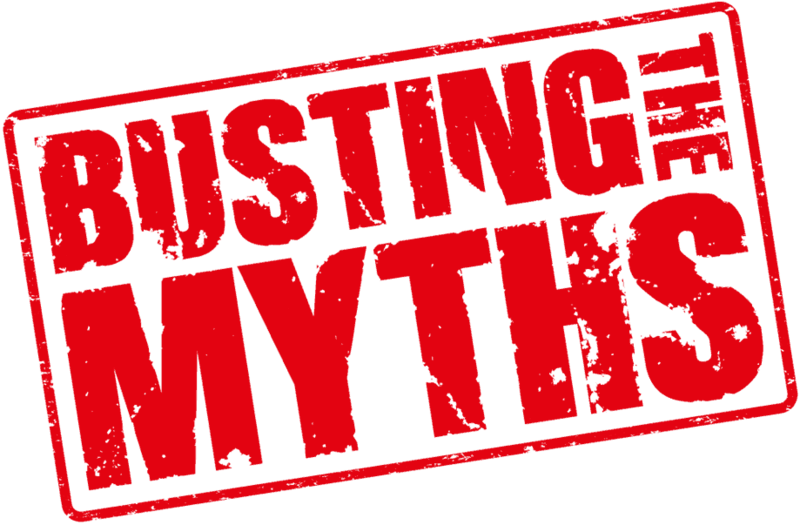 The entire project then fails to take advantage of the technology simply because the initial information was inaccessible, leaving only the clash detection and revision functionalities available to the design team. By classifying and structuring the information properly, communication is optimised and yields the greatest benefit across the project. Almost all 3D models and designs on a project have several key constraints including adherence to quantification and functionality restrictions. With a marked technical skills gap across the industry and the very human resistance to change, many see the sporadic upskilling efforts by software vendors and other commercial streams as an elaborate sales ploy. If South Africa is to cement its place as construction leaders, the industry needs a cohesive strategy designed to retain and upskill its professionals, while encouraging the creativity and innovation that digital technology unlocks. By embracing technology within the scope of locally set building standards the local industry appeals to a larger pool of professionals, artisans and university graduates. The exchange of certain information at specific stages of a project is nothing new, but the workflows and efficiencies have drastically improved as design and estimating technology has advanced. The BIM4 Professional Development Course held in Pretoria on the 26th & 27th June provides general guidance and the appropriate, initial setup of the design and estimating applications. This way data and information can be arranged and optimised to assist in the quantities measurement, planning, estimating and procurement of building material while being accurately communicated throughout the process. It is not intended to be a mandatory requirement to use the classification used in this demo, but rather to reflect some of the more common ways of sharing information to benefit the entire team throughout the project lifecycle. Generally, the simple suggestions made here can be broadly applied and readily incorporated into established workflows for most projects. However, they are by no means exhaustive and it is up to your project teams to establish your own information exchange protocols and collaborative workflow methodologies to suit project requirements and individual circumstances. Global digitalisation and its potential to change our local situation is well documented. Connected sensors, intelligent construction equipment, mobile devices and software applications already boost productivity, manage complexity, reduce project delays and cost overruns, and enhance safety and quality. Yet we still lag behind the “first world” and are missing the opportunity for asset owners to capitalise on this technology. 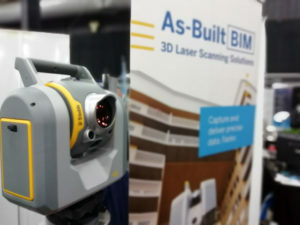 BIM is primarily seen as a 3D design application, and not an asset management tool uniquely able to reduce costs and improve the quality of the building throughout its lifecycle. Added to that, there are few commercial O&M (Operation and Management) applications. This seems to be a glaring oversight as any Asset Manager will tell you that capital expenditures (CAPEX) for planning, design, engineering building assets is exponentially lower than the operational expenditures (OPEX) for O&M in a building. 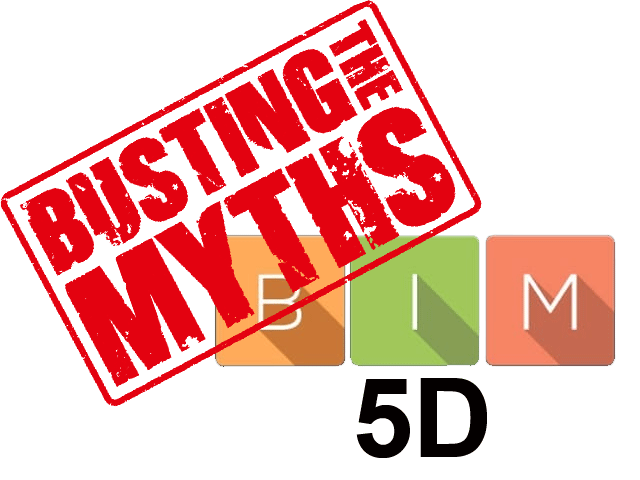 The best BIM results are achieved if BIM is used right from the outset. BIM models for O&M should ideally be created when an asset is designed. If the various professional teams and entire supply chain use the digital classification processes set out by the BIM Execution Plan (or in the statement of work) it creates a technology pull that ripples through other stakeholders up and down the asset’s lifecycle. 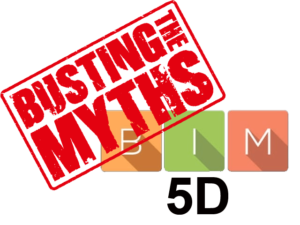 Many organisations are reluctant to make the initial, often substantial, investment in BIM software, technological infrastructure, consultants and training deemed necessary by the software vendors. Project-specific costs are also a concern for companies interested in BIM – these include the additional time needed by the team as their workflows and processes are changed as well as the implementation requirements outlined by training vendors. South African companies that are looking at the feasibility of BIM adoption can be forgiven if this is the take home message that they are left with. 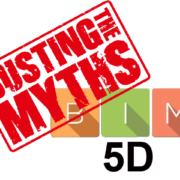 The reality is that there is scant local data and information on the financial benefits of BIM processes. This void therefore gets filled by the often misleading / skewed feedback by the software vendors. 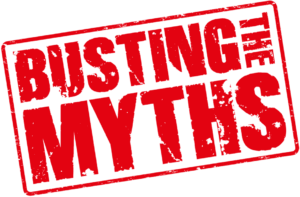 The lack of detailed cost-benefit analysis understandably leads some to opt out of BIM and its related costs. The BIM Institute has created its own internal benchmarks against which BIM costs and benefits can be measured. 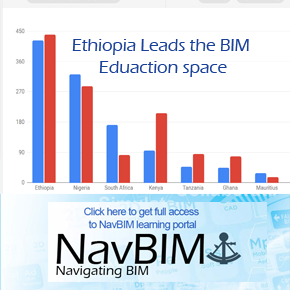 The BIM Academy Africa courses details how vendors should educate their clients on the software applications, and ideally adopt classification systems to classify information first. We can then develop libraries and other implementation processes around this data. This data can then be collected and processed to publish the all-important cost analysis and additional benefit information that the local market urgently needs. The BIM Institute has created its own internal benchmarks against which BIM costs and benefits can be measured. This workshop details how vendors should educate their clients on the software applications, and ideally adopt classification systems to classify information first. Every stakeholder in the BIM industry has an important role to play, and software vendors will always be the gatekeepers to the BIM process as they sell the software and provide the training on their products. By acknowledging that every vendor has a natural – and often passionate – bias to their own product and the workflow it fits into, we acknowledge the need for a classification standard. To fully understand the need for data information exchange in the design, estimating, planning, construction and O&M processes, there needs to be a consensus within the industry to conform to these classification standards – whether they are developed internationally or locally by our own institutions. The BIM Institute (in partnership with ASAQS) is well-positioned to establish the first national classification standards consistent with South African and African estimating standards. This process can help us generate data for open systems, develop data exchange standards and educate stakeholders on intellectual property (IP) concerns. We are delighted to announce the 2nd BIM Living Spaces 5D BIM Estimating Competition, located with the 4th ASAQS Conference 2018 to be held at Gallagher Estate on 2 August 2018. This is the most comprehensive gathering of estimating experts in South Africa. This year’s conference theme is TRACTION – demonstrating not only that quantity surveyors are holding their ground in the fast-paced construction evolution but are in fact gaining ground as authorities in the built environment. And that is exactly what this competition expects you to demonstrate. 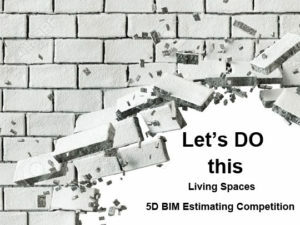 From leveraging historical data and working with models, to keeping costs in sync with design iterations, the Living Spaces 5D BIM Estimating Competition 2018 will reveal how to adopt the latest tools and classifications in an estimating environment. Start your own BIM project with a 10% Discount.